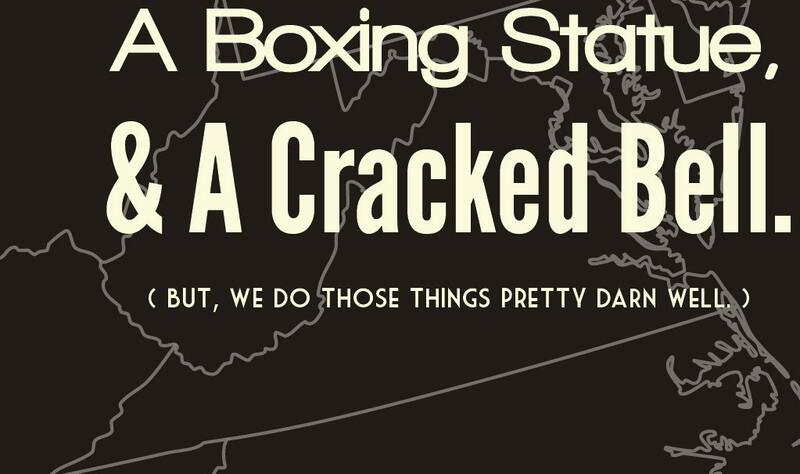 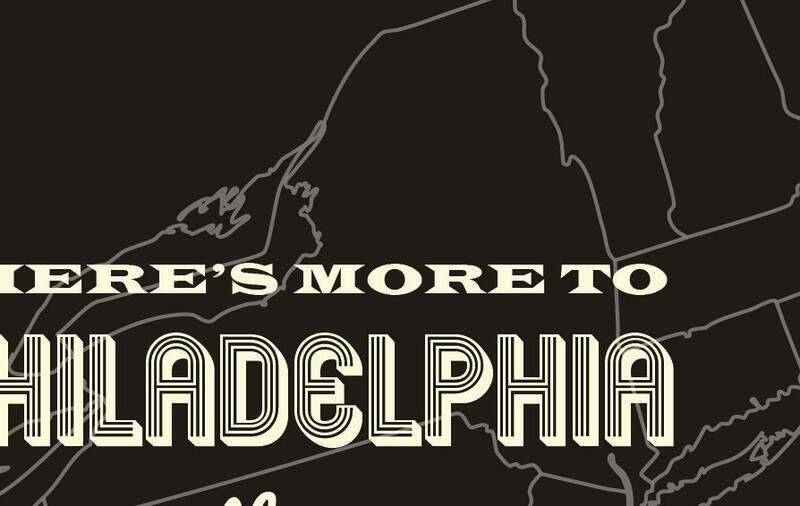 There’s More To Philadelphia than Cheesesteak, History, A Boxing Statue, & A Cracked Bell. 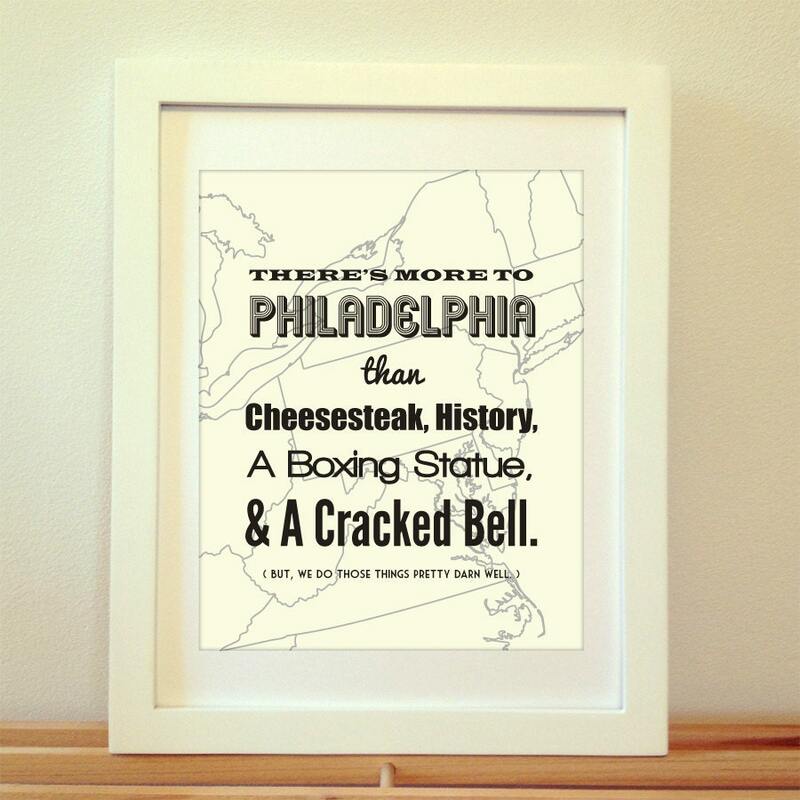 This original Philadelphia print is printed on thick matte paper stock. 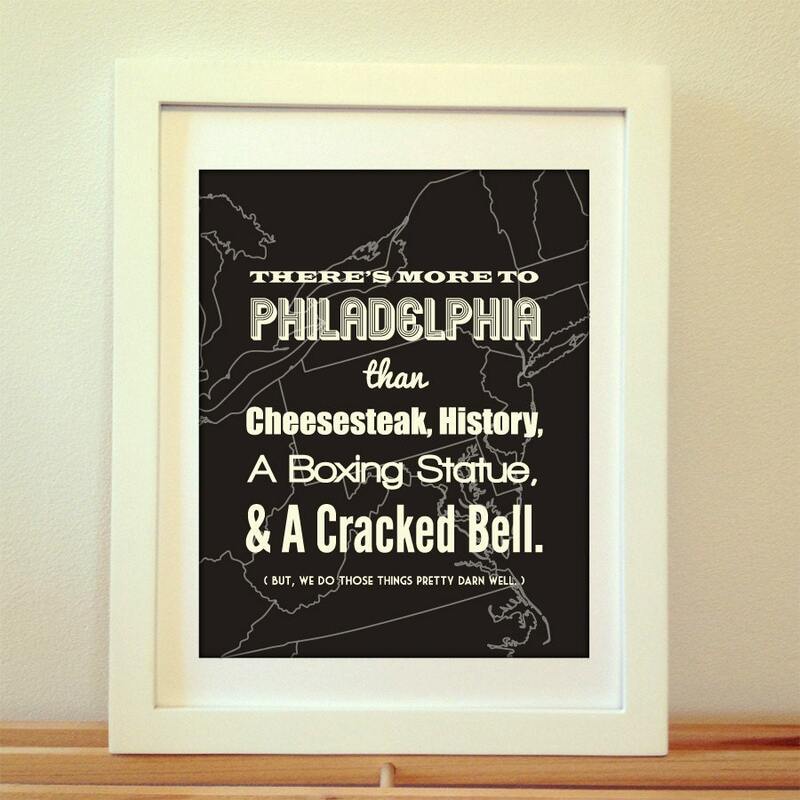 It will look great in any home or apartment. 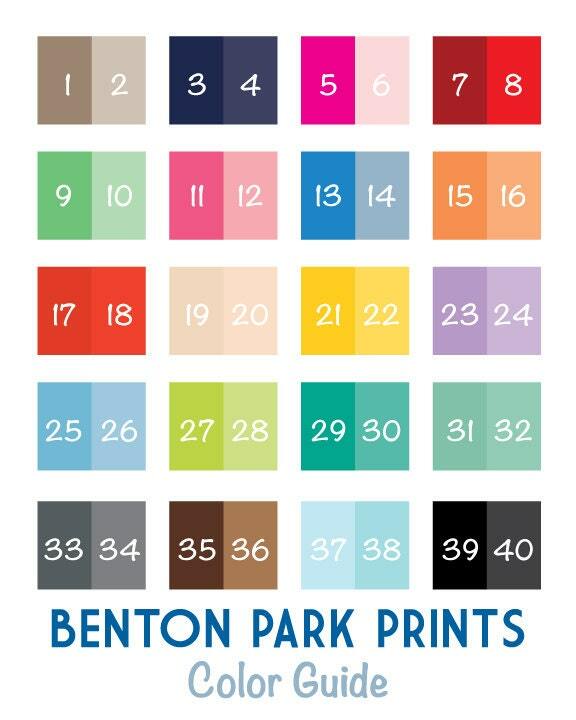 The frame and matte do not come with the print and the word proof is removed when printed.